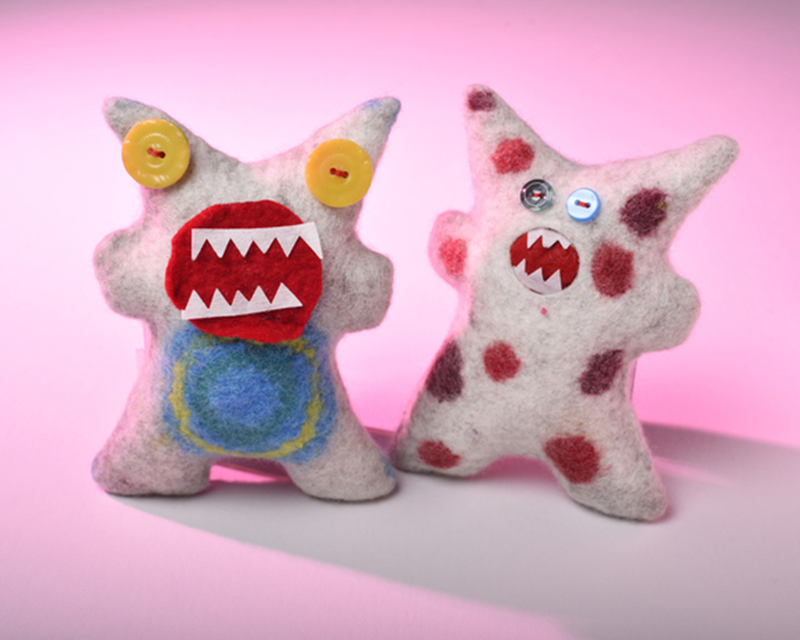 Come along and make your own three-dimensional felted monster with textile artist Pauline Franklyn. Learn to felt using wool tops and a resist. Use your imagination to customise your character. This will be a lot of fun! All materials provided.